Our trained staff offers a variety of treatments and procedures to alleviate a number of animal illnesses. From pet vaccinations and wellness exams to dental health and pain management, we go above and beyond to ensure your pet lives a long, healthy life. It is our goal to provide all the care your pet needs. 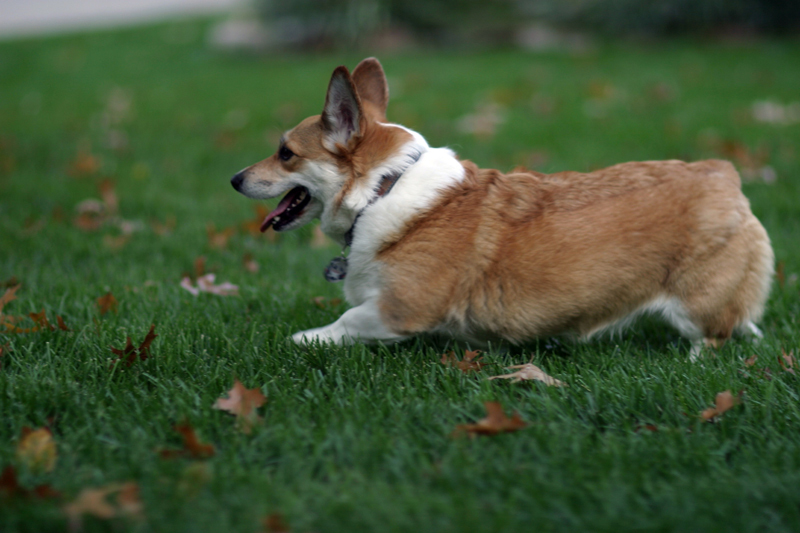 In addition to professional medical services, we offer dog grooming and pet boarding services. We are also certified to perform PennHIP screenings and issue required travel certificates for your pet to fly. We ask that you schedule an appointment to utilize our services, but we are very accommodating to pet emergencies. Our online pharmacy makes it easy for you to access the animal medicine your pet needs, and you can have medications delivered directly to your door. If you're a new client, you can fill out the Registration Form in advance. We are strongly advising a Leptospirosis vaccine series in all dogs because of recent local outbreaks of Leptospirosis. Please call (973) 736-7810 to schedule an appointment to check your dog's vaccination status. 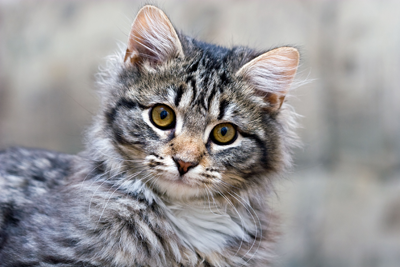 At Prospect Ridge Veterinary Hospital, we understand how important your pet is to your family. 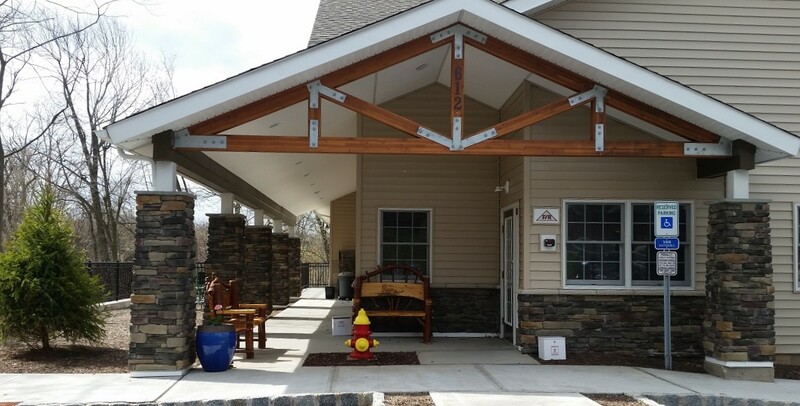 As a veterinary hospital in West Orange, New Jersey, we provide full service pet care for your furry companion. In addition, we offer pet grooming and boarding services. 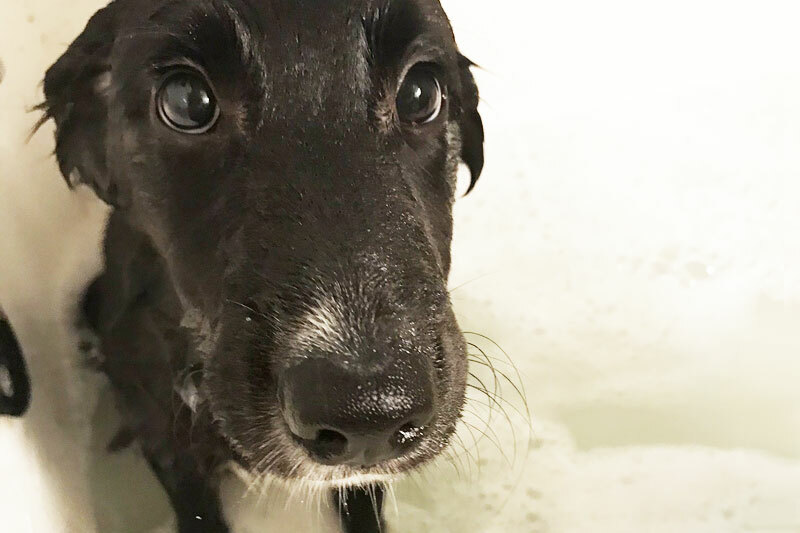 From simple wellness exams to major surgeries, our compassionate staff of animal professionals provides a wide range of treatments and procedures to ensure your pet is well taken care of. You can rest assured that you are in good hands when you bring your furry friend to us. We thoroughly evaluate your dog, cat, or small furry mammal to determine what's wrong, and then walk you through our recommended treatment process. We discuss all options and provide all the necessary information and costs so you can make an informed decision about your pet's care. 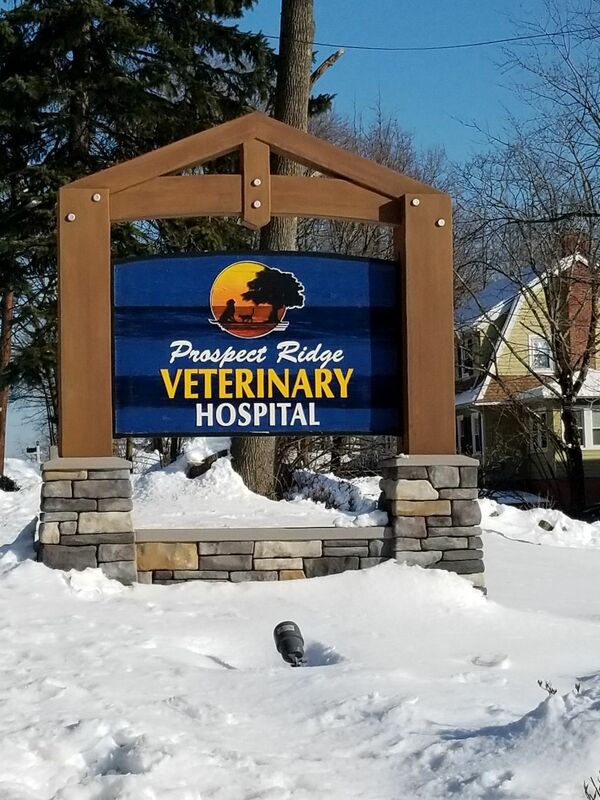 Prospect Ridge Veterinary Hospital was established in 1992 with the goal of providing excellent veterinary services for patients and clients in a warm and friendly atmosphere. Each pet is treated as if it were our own, and pet owners are involved in every aspect of their pets' health and wellness decisions.